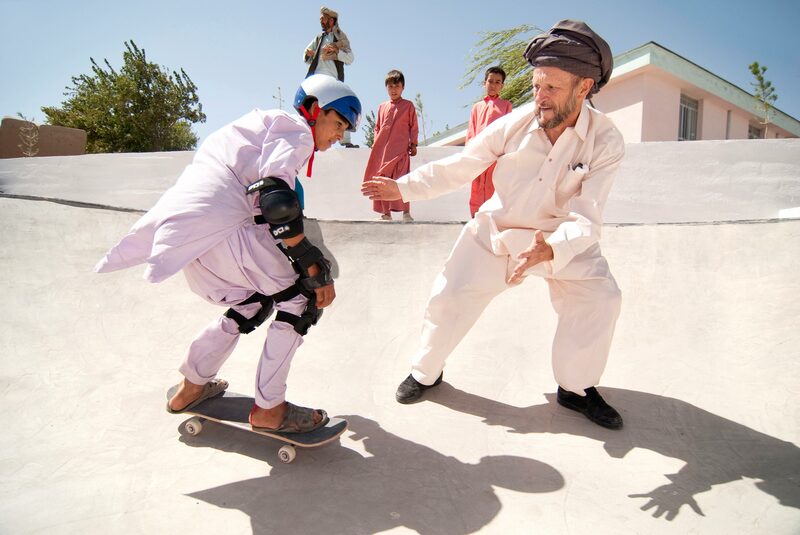 The skate-aid project has been building skate parks worldwide since 2009, using the skateboard as a tool to help underprivileged children. 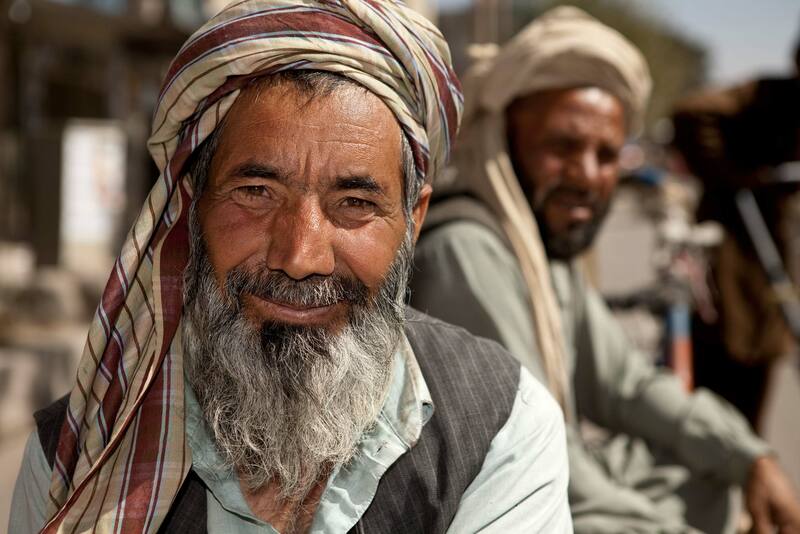 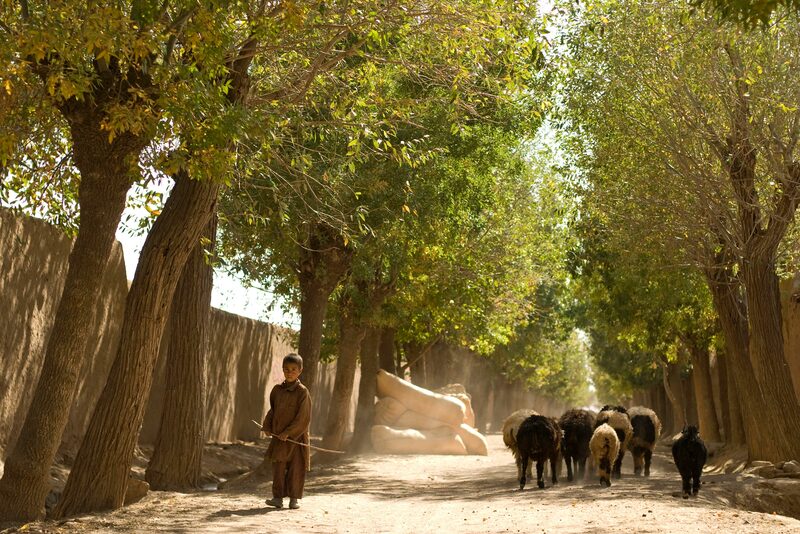 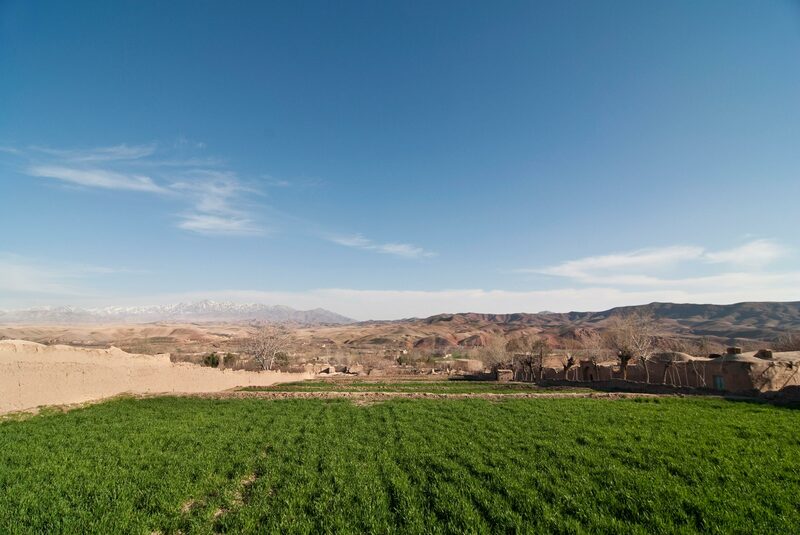 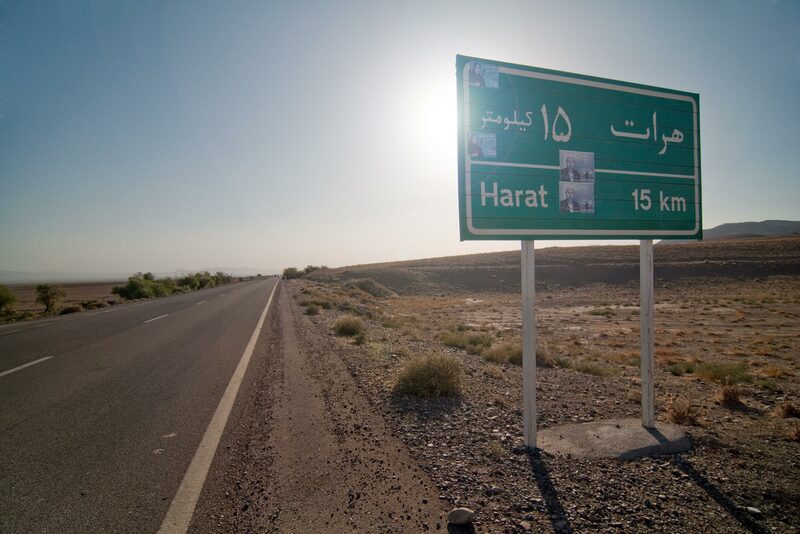 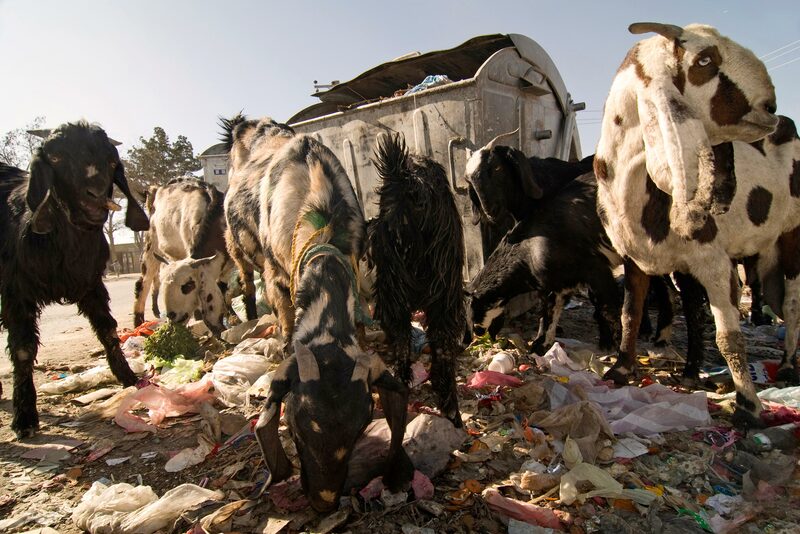 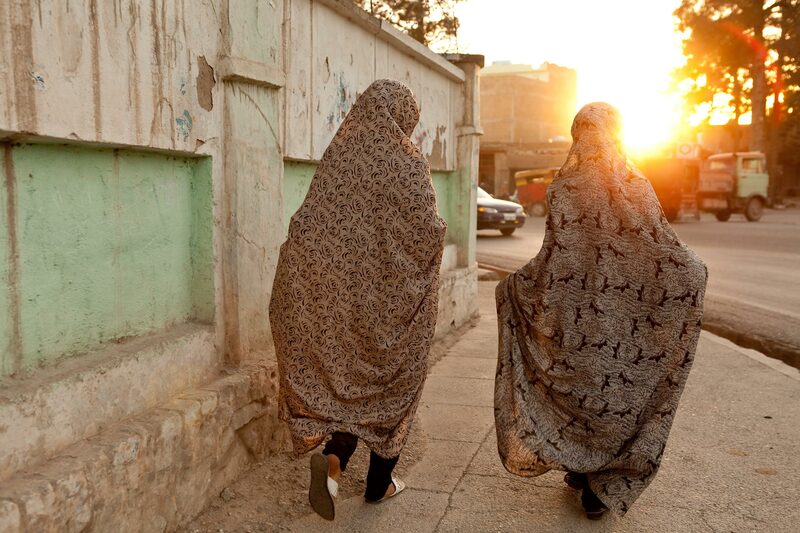 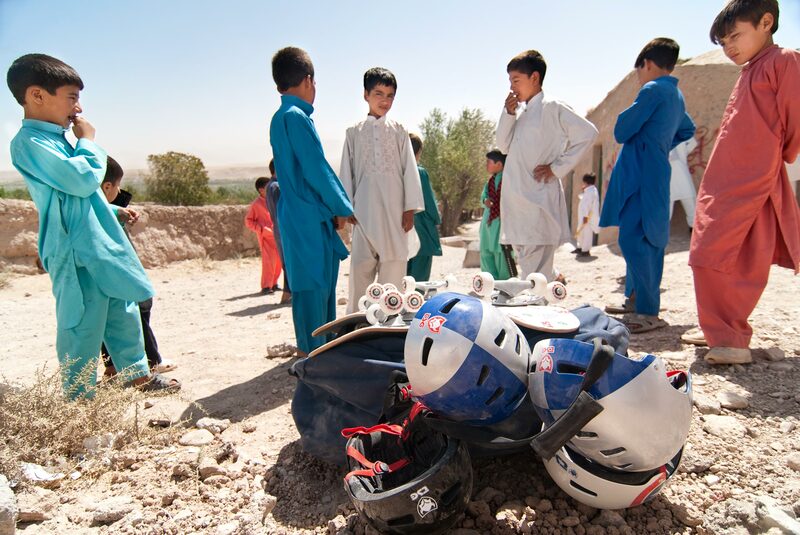 The NGO’s first project was formed in Afghanistan in the province of Herat. 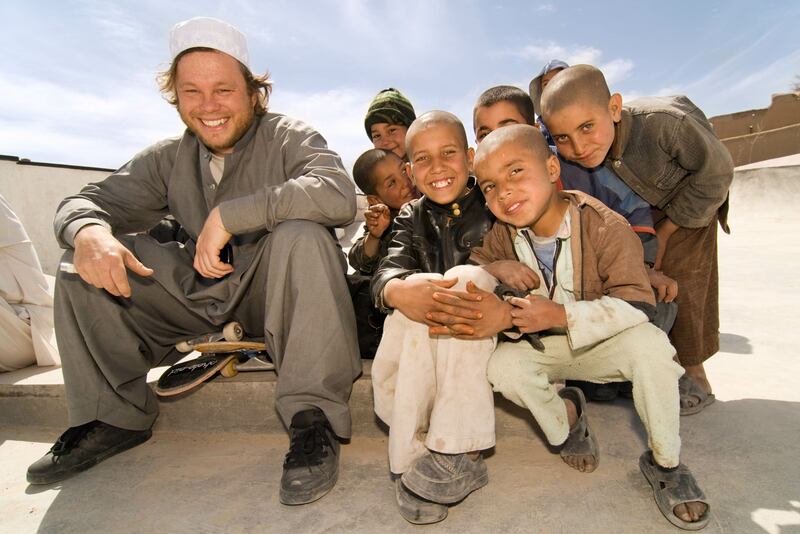 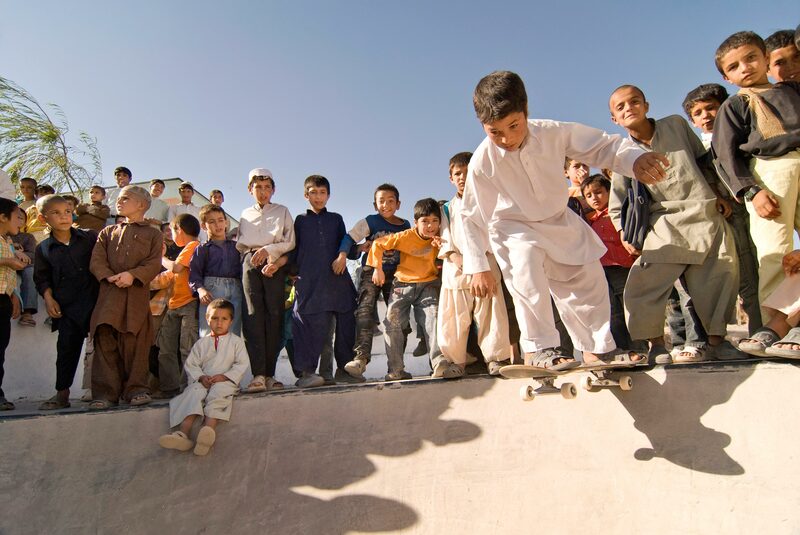 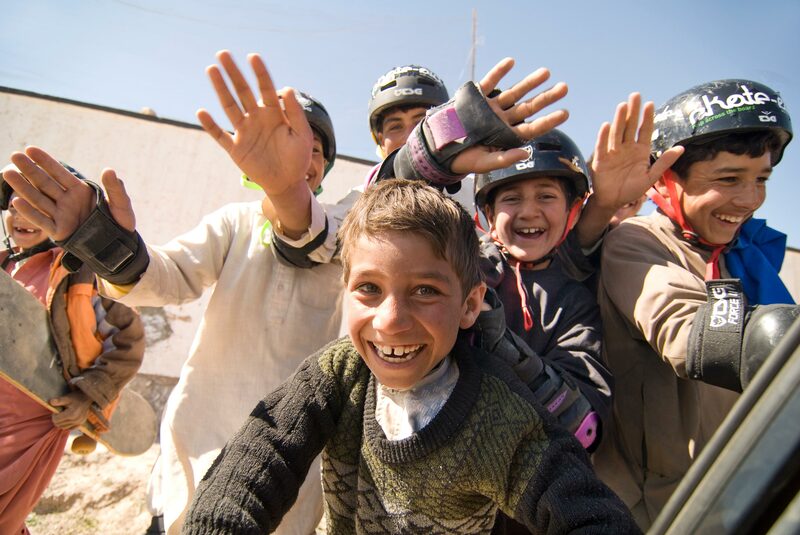 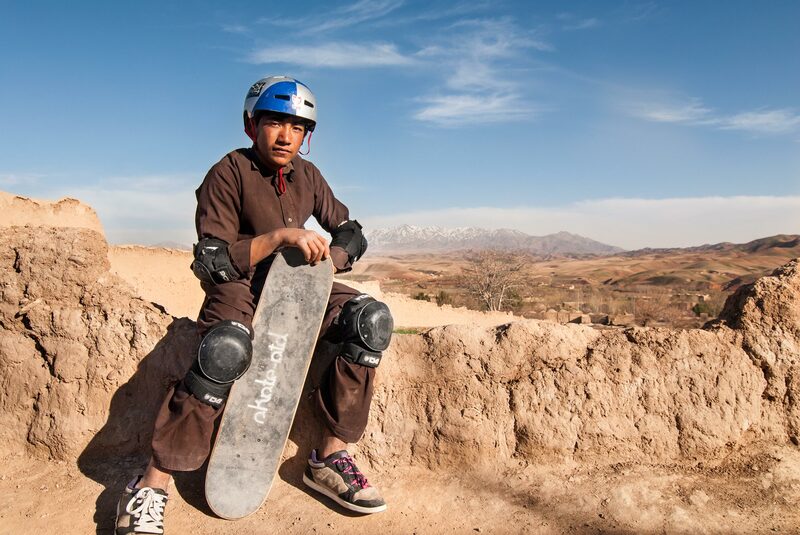 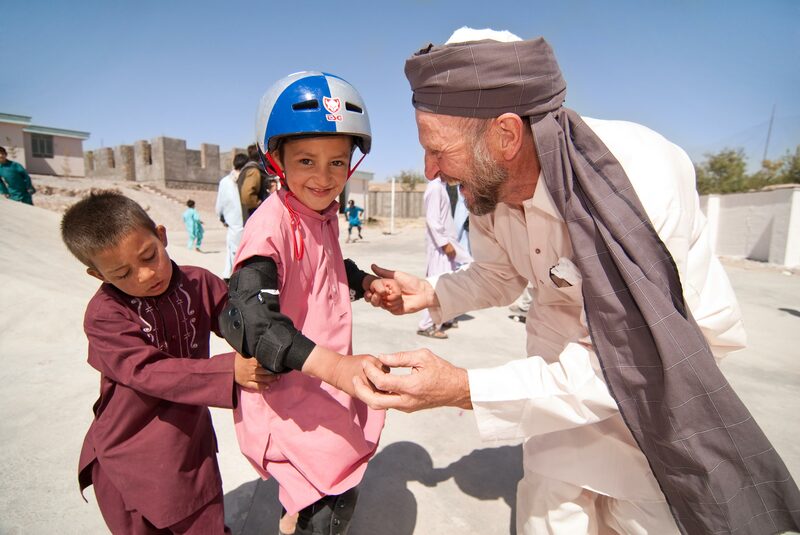 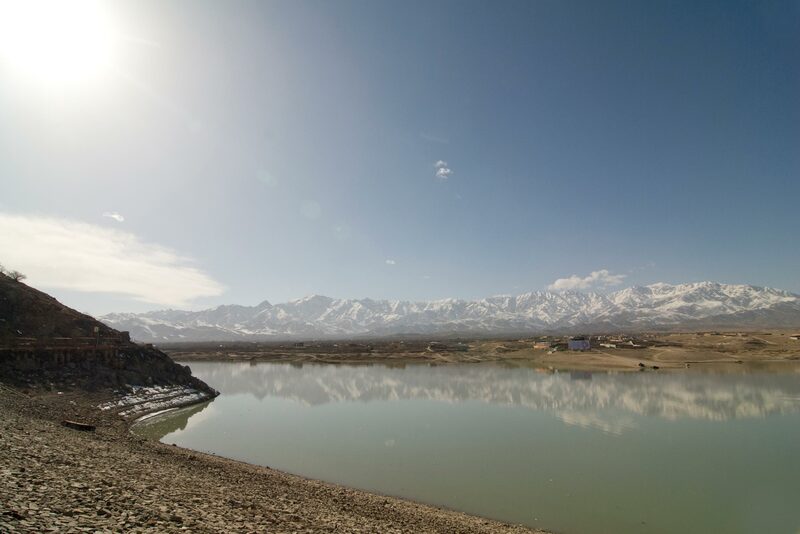 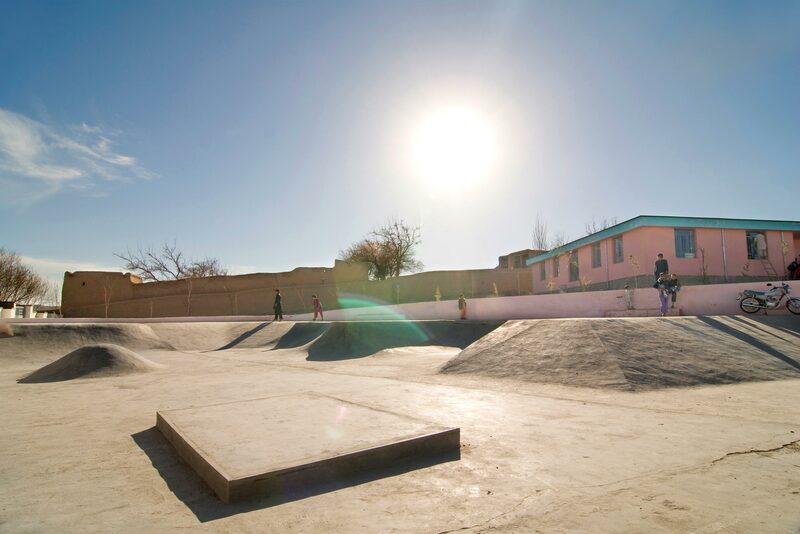 In the beginning of 2012, skate-aid finished the first concrete skate park in Afghanistan in collaboration with the Green Helmets and started providing skateboard lessons there.